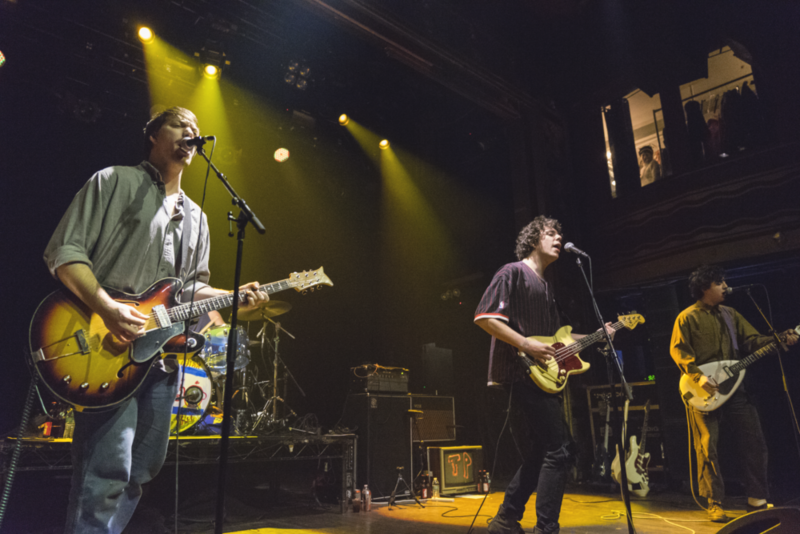 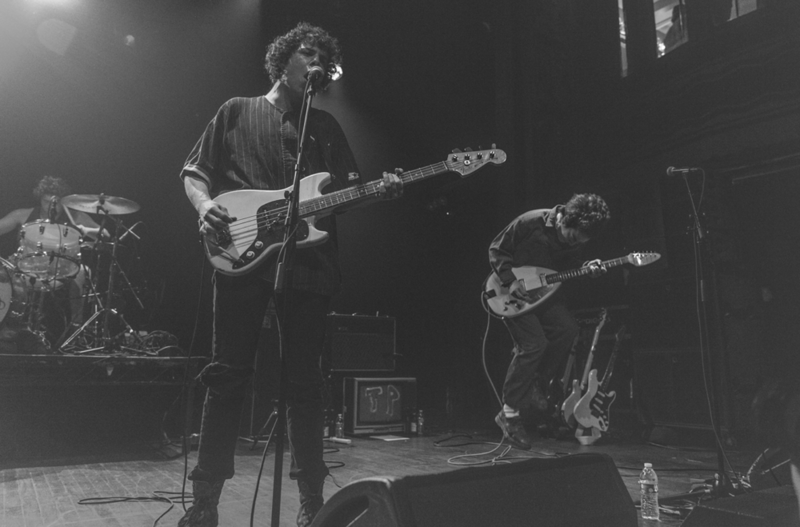 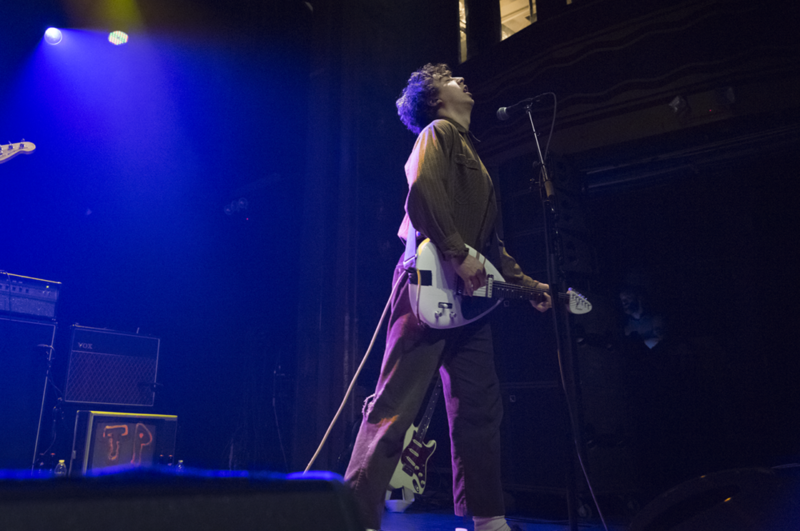 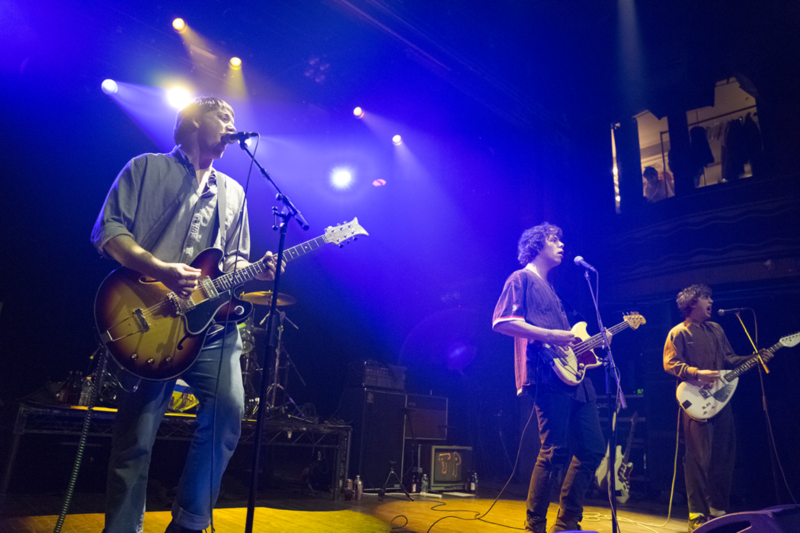 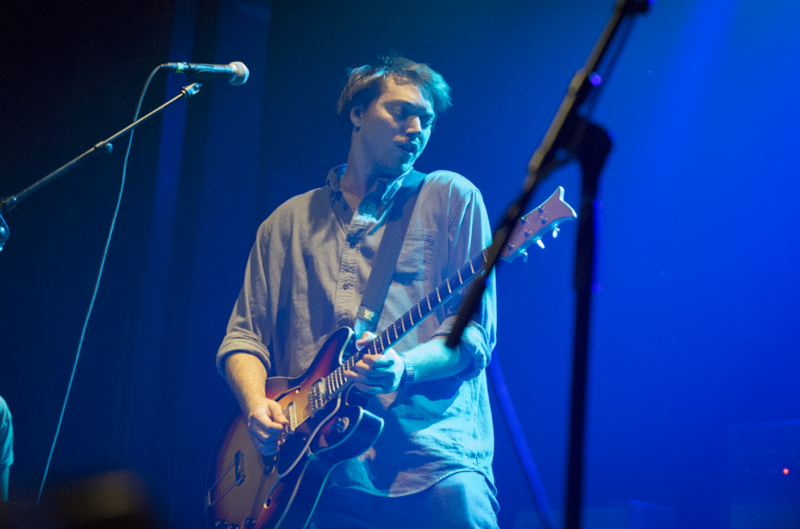 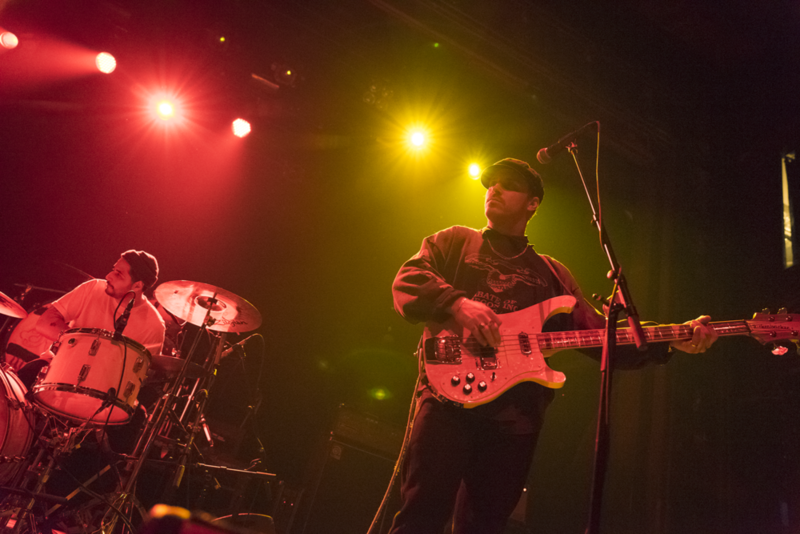 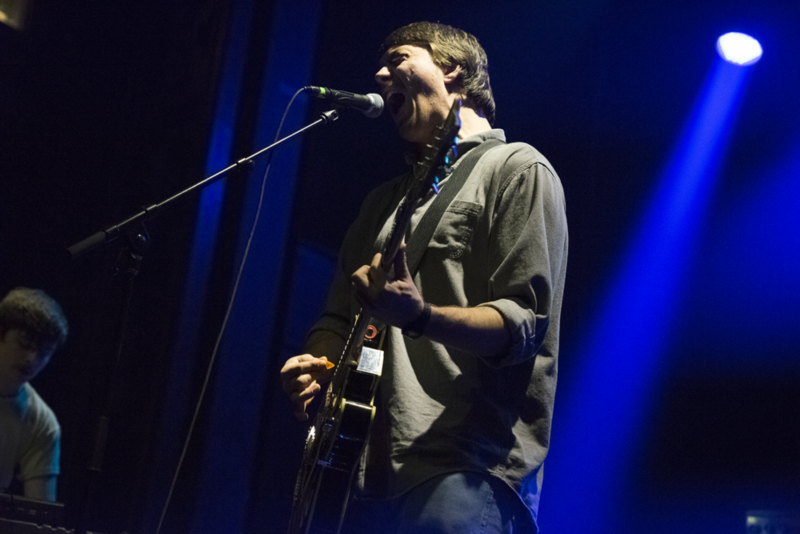 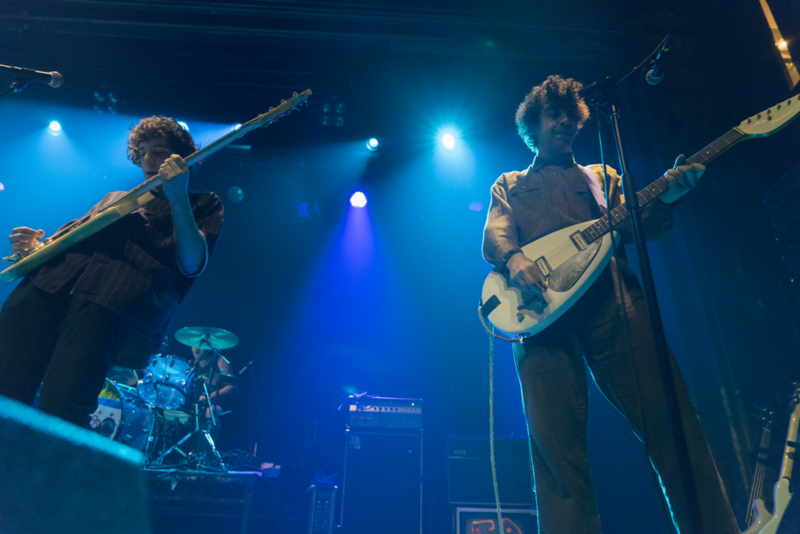 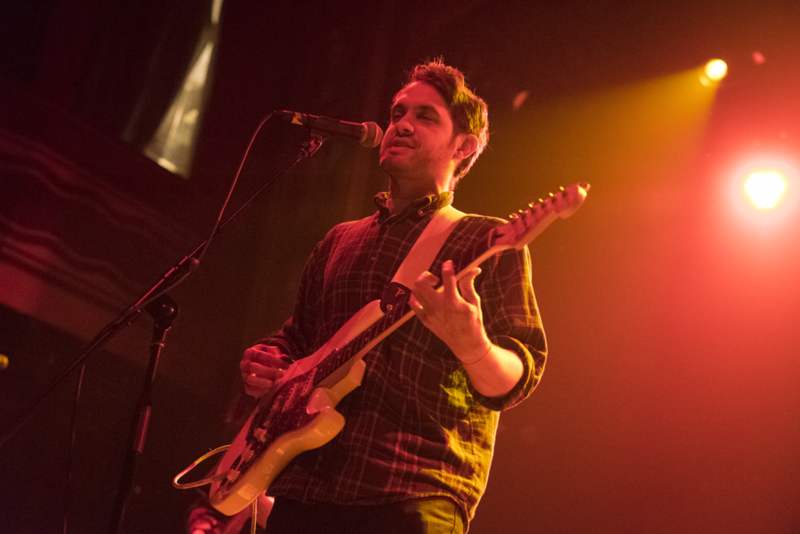 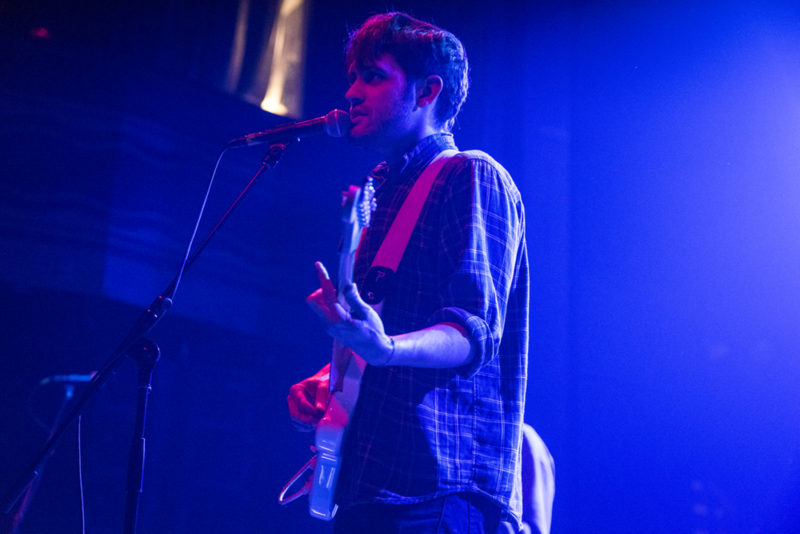 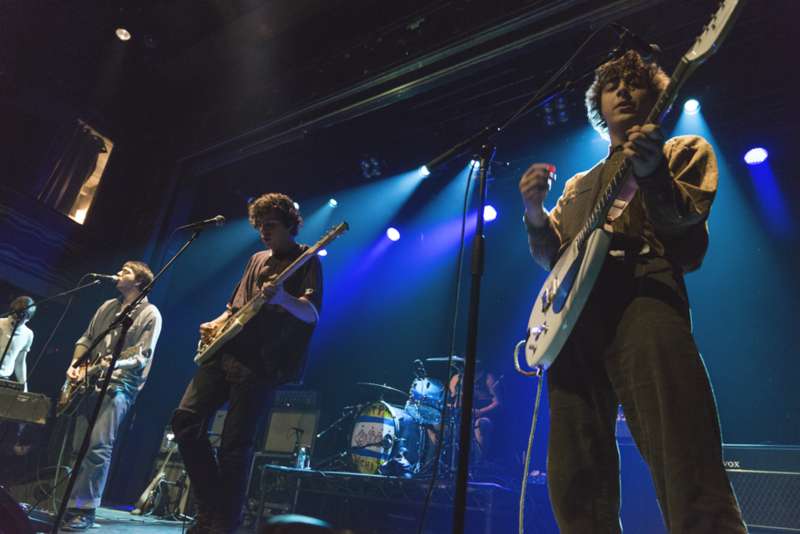 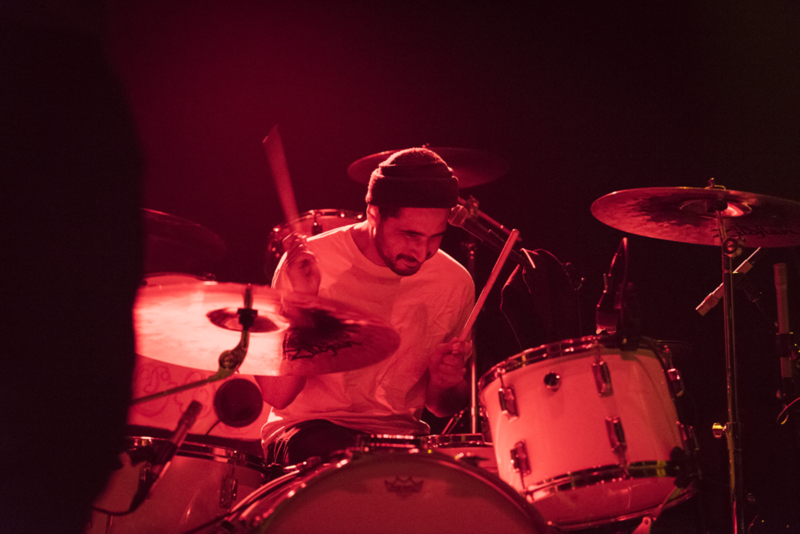 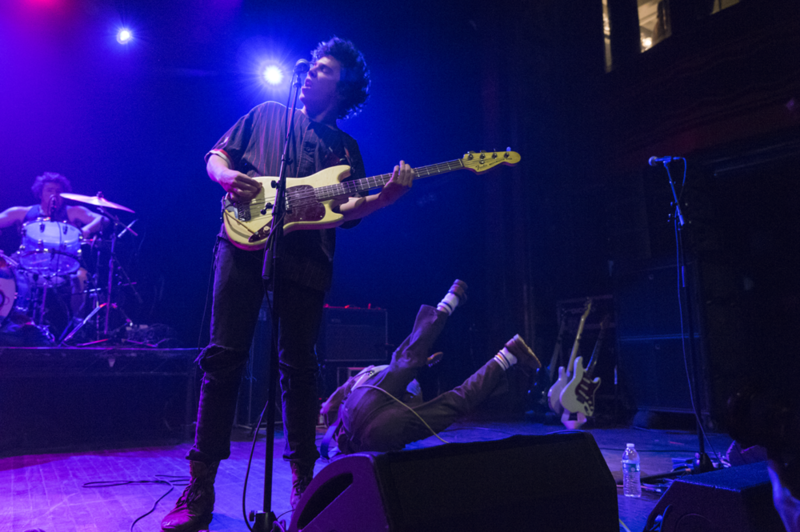 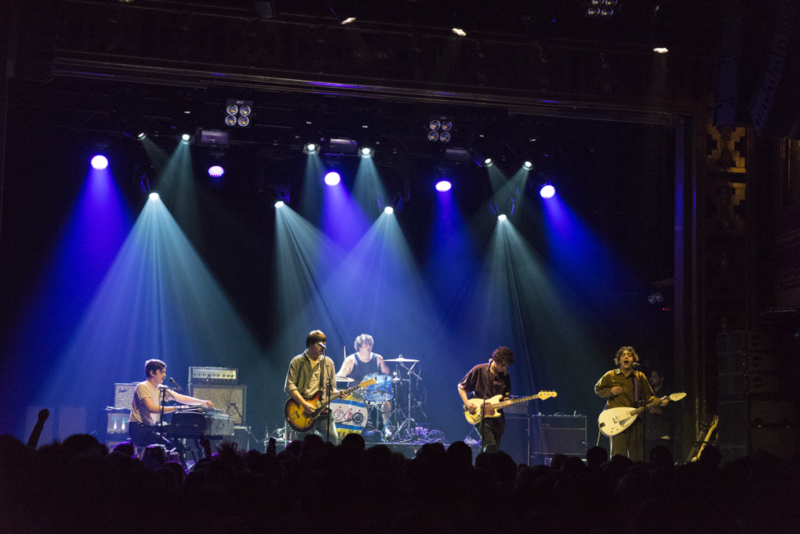 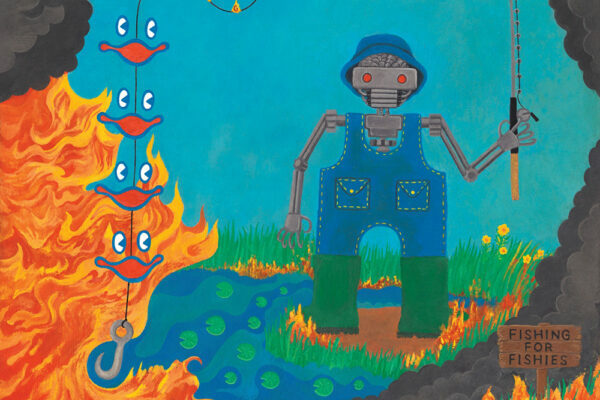 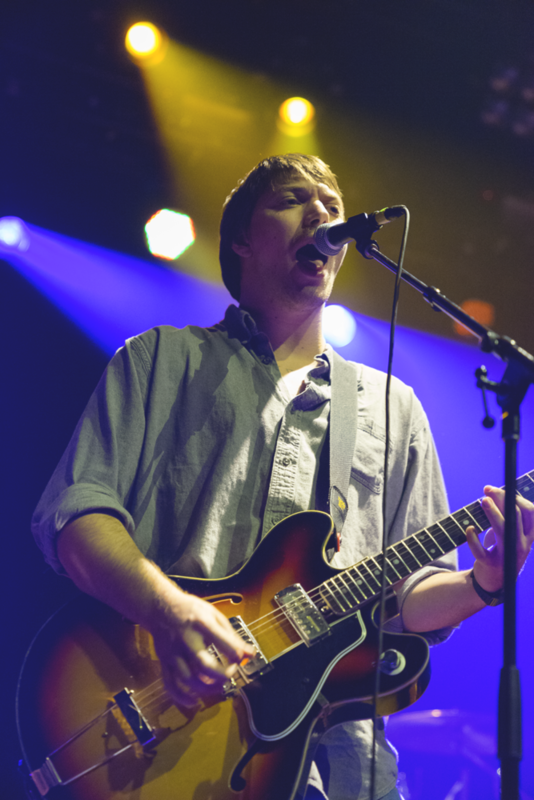 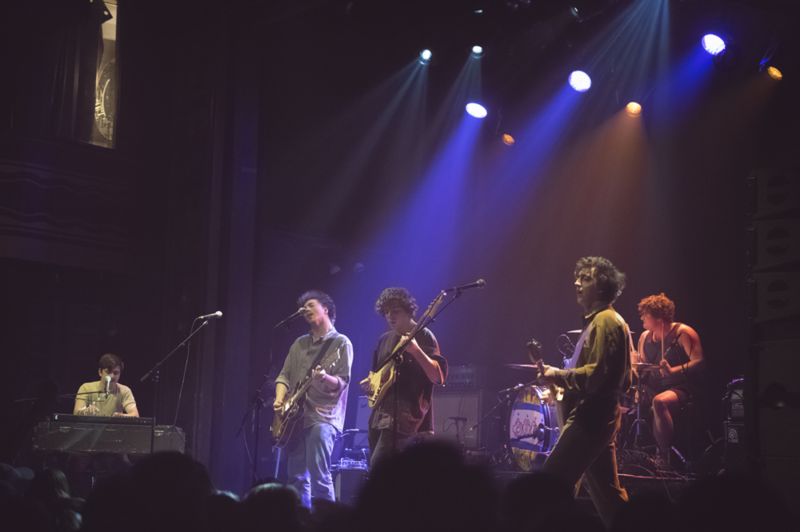 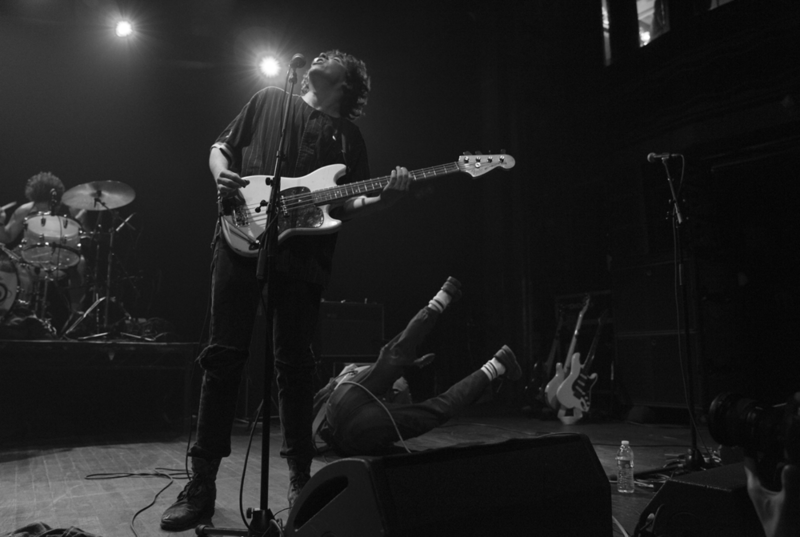 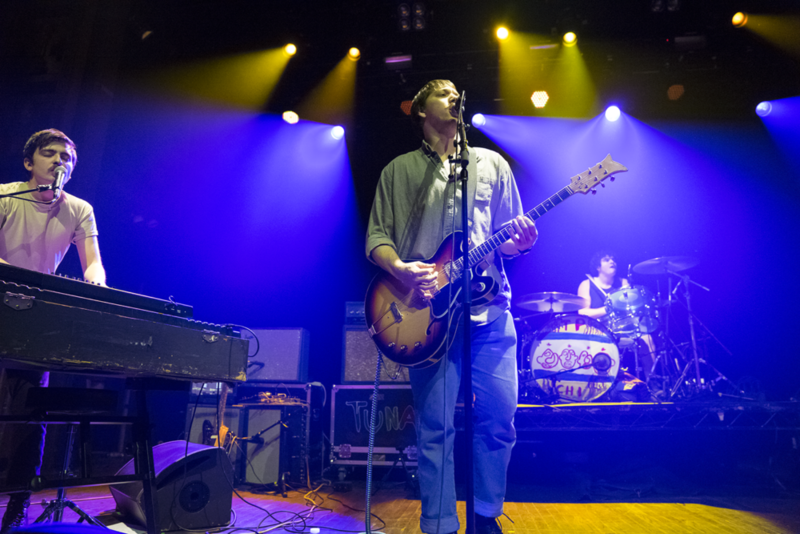 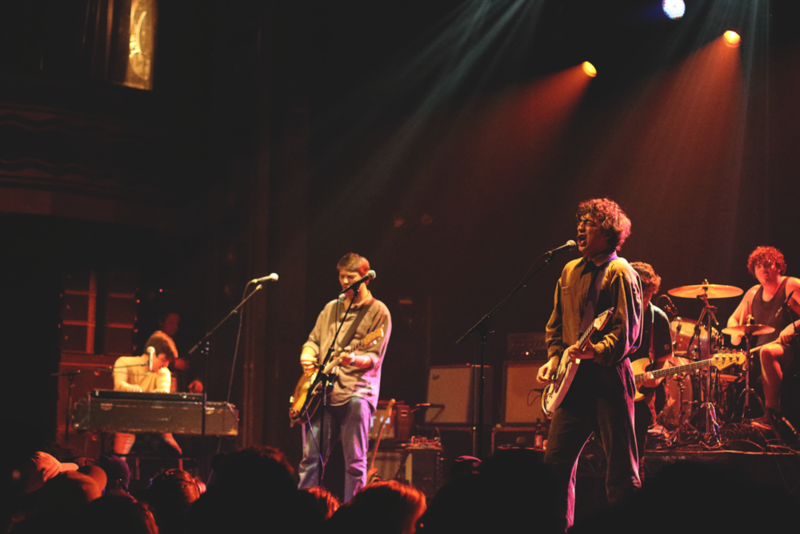 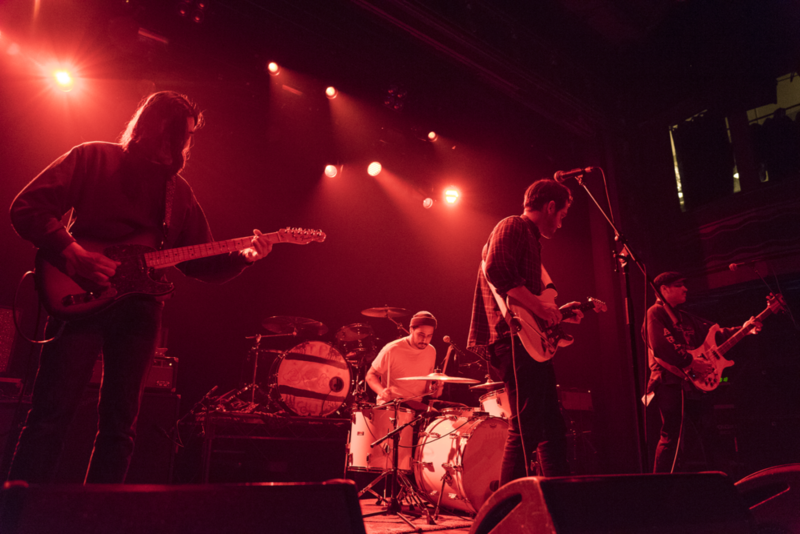 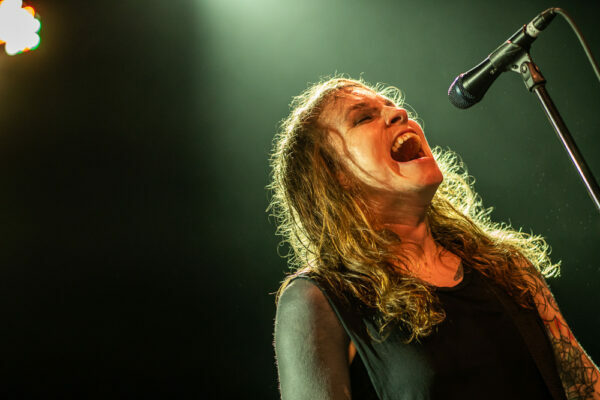 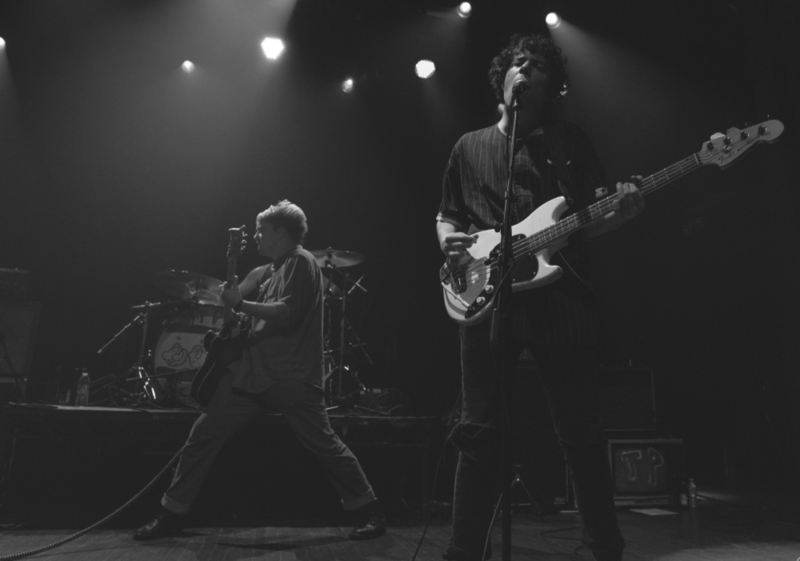 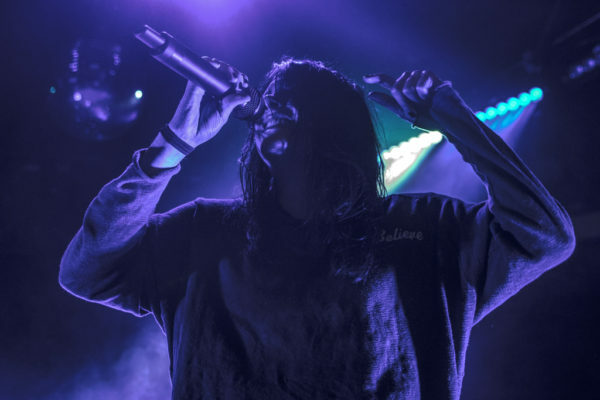 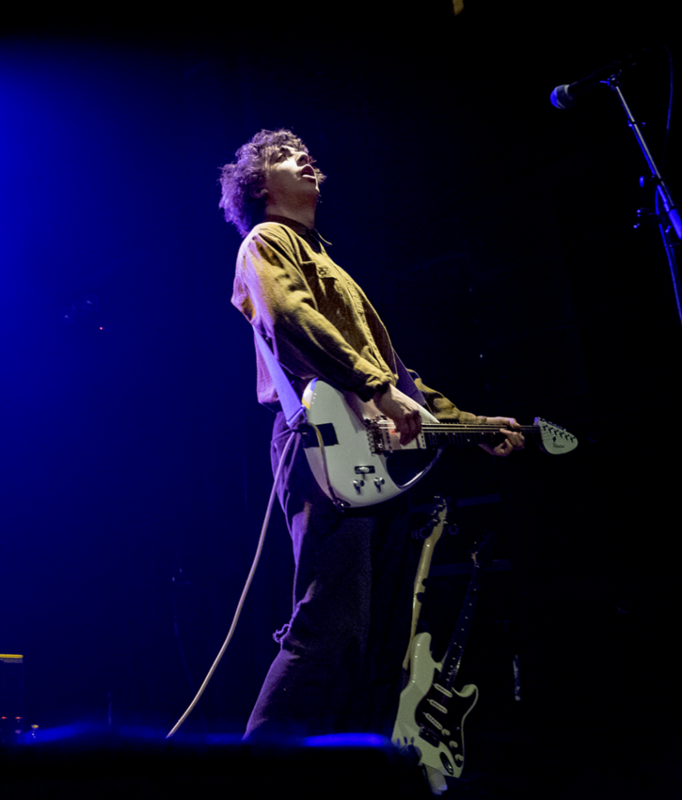 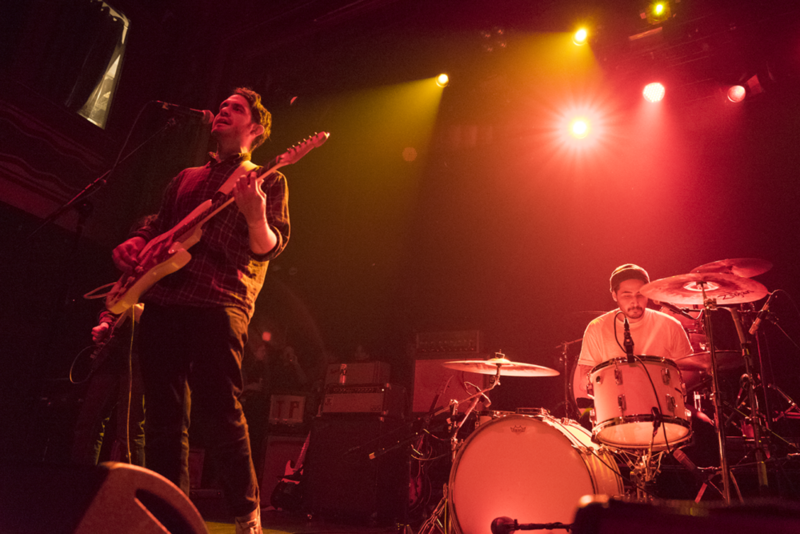 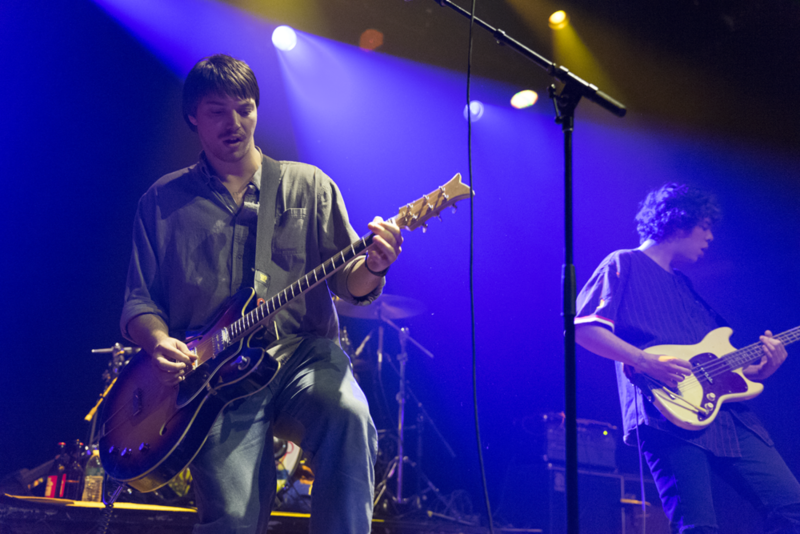 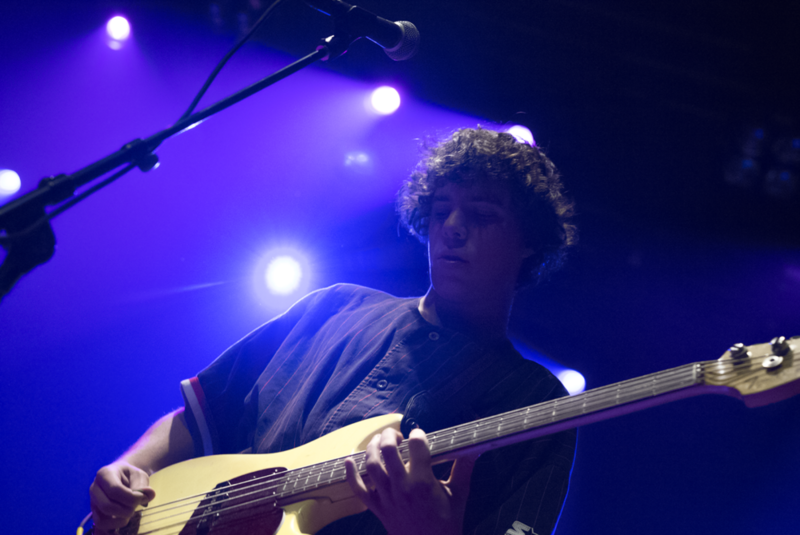 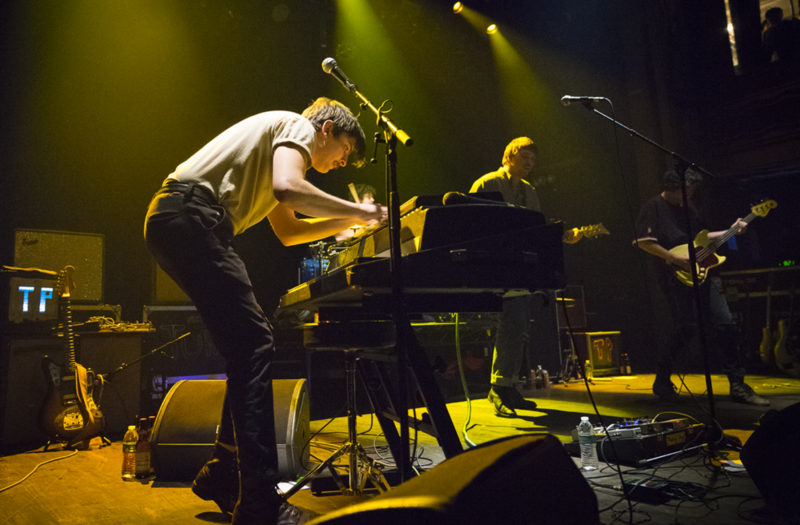 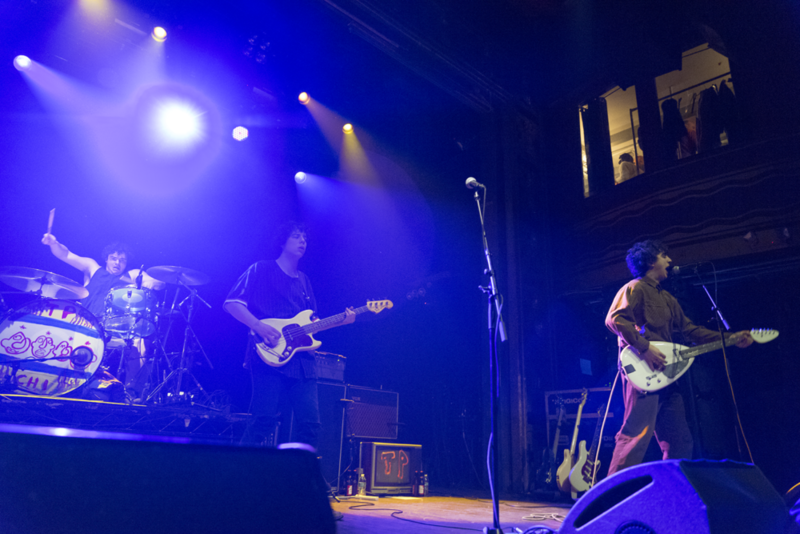 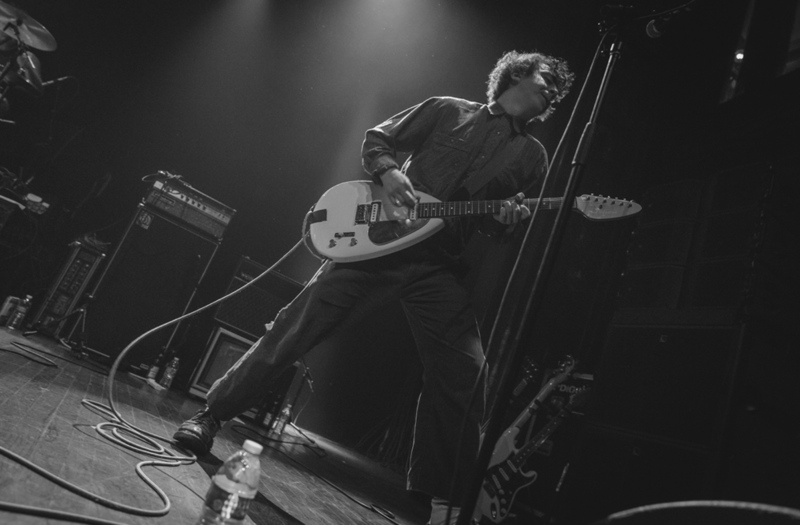 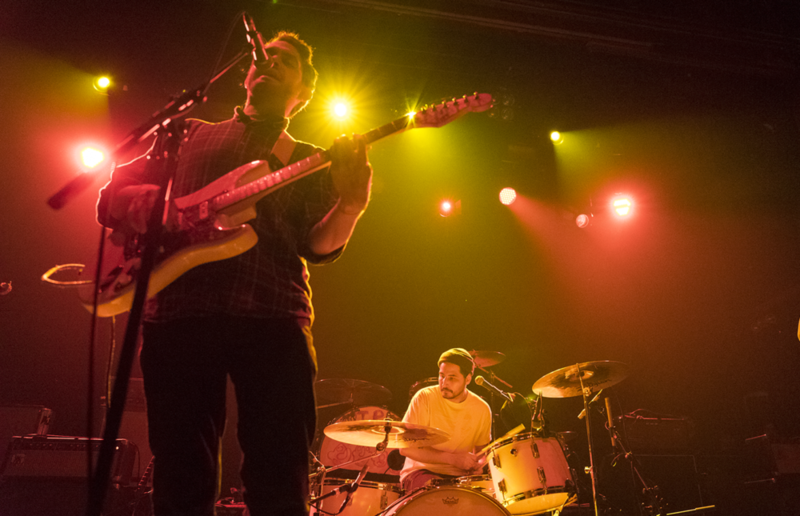 There’s always a hundred things to do any given night in this city, especially on a Friday during the Holidays – so it was impressive that the bill of Twin Peaks and Together Pangea filled out the main ballroom at Webster Hall this past Friday. 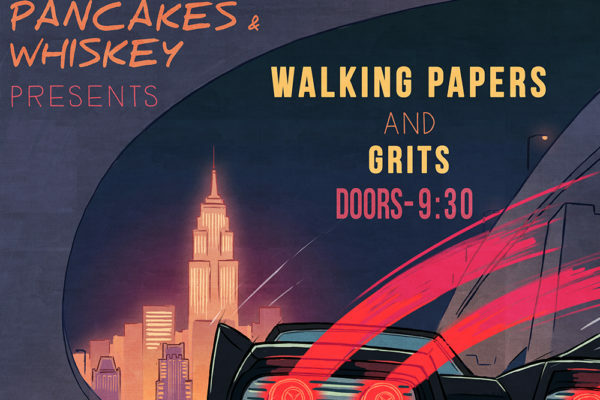 Trying to get my music fix before the dreaded Santa-Con twats invaded the city the next day, I chose wisely and caught the biggest bang for my buck with two high-octane bands. 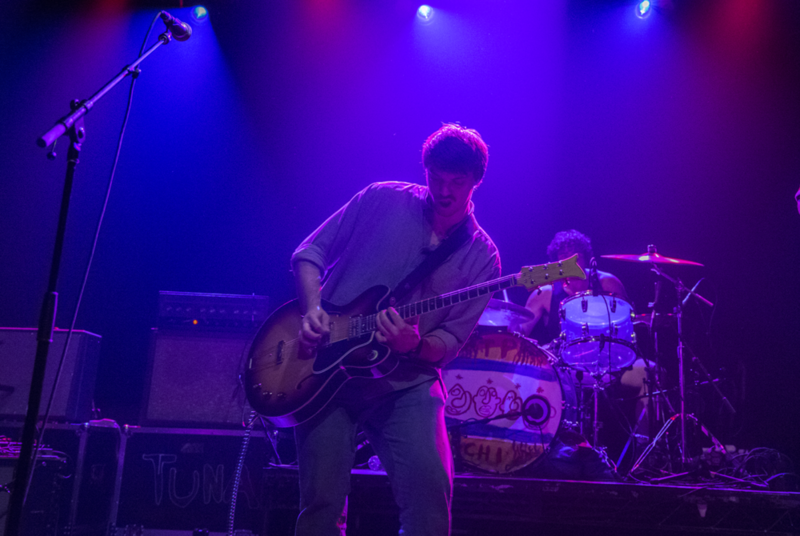 Wasting no time, Twin Peaks stepped on the saturated stage and took the remaining energy from the opening set and multiplied it by a hundred. 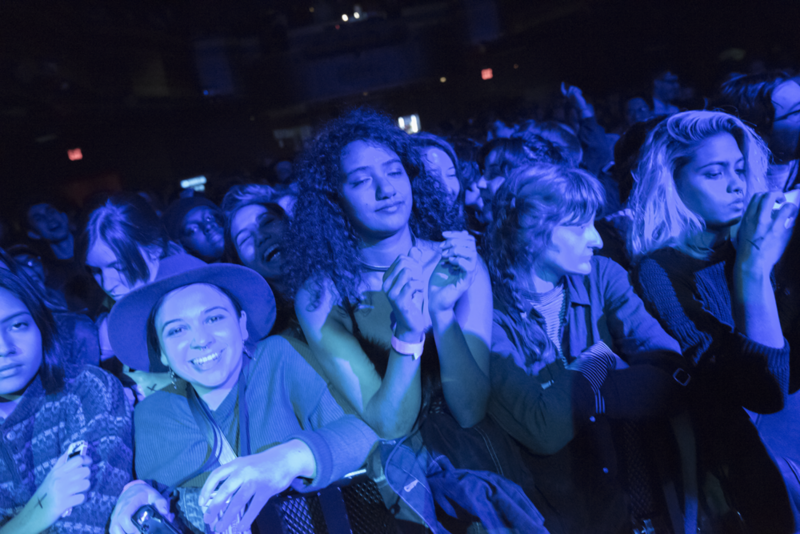 The floor immediately started bouncing to the beat of “Butterfly,” therefore taking the photographs a tough, but fun chore. 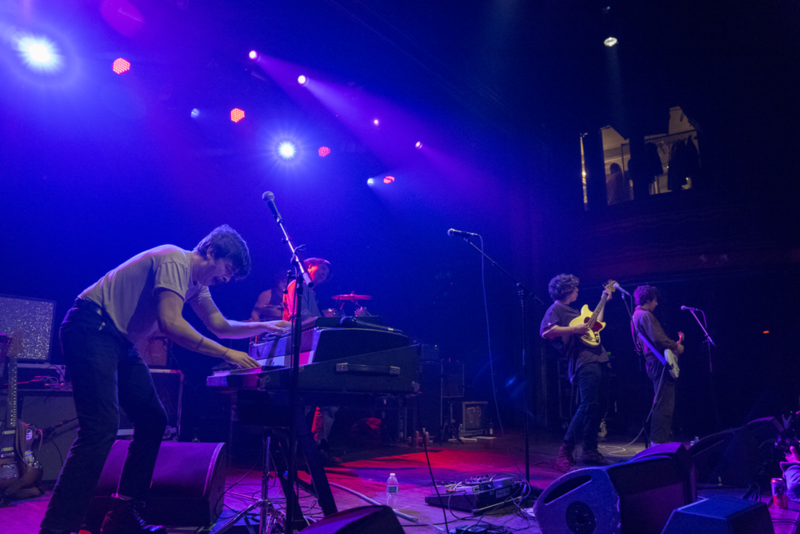 The Chicago rockers continued the frenzied set with “Stand In The Sand,” “Boomers” and one of my personal favorites “Walk To The One You Love.” During this time, a misguided fan made his way to the stage – he had the chance to do a swan-dive into the crowd, or to dance along with his heroes, but instead he stood there, slack-jawed and clueless until security whisked him out the door in a t-shirt…in 20 degree weather….kids, if you’re going to storm the stage, at least have a plan to get back into the crowd…don’t be THAT guy, you’re better than that. 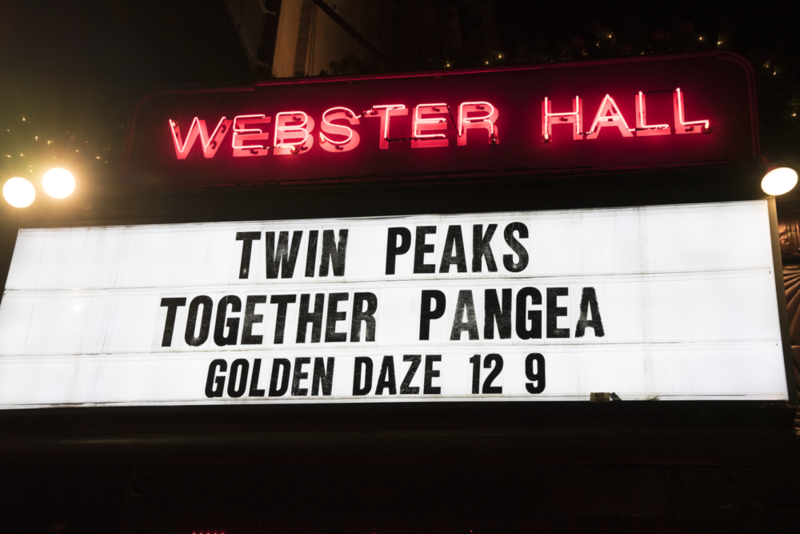 Having had seen Twin Peaks two other times this year, I can attest to the power of their live show. 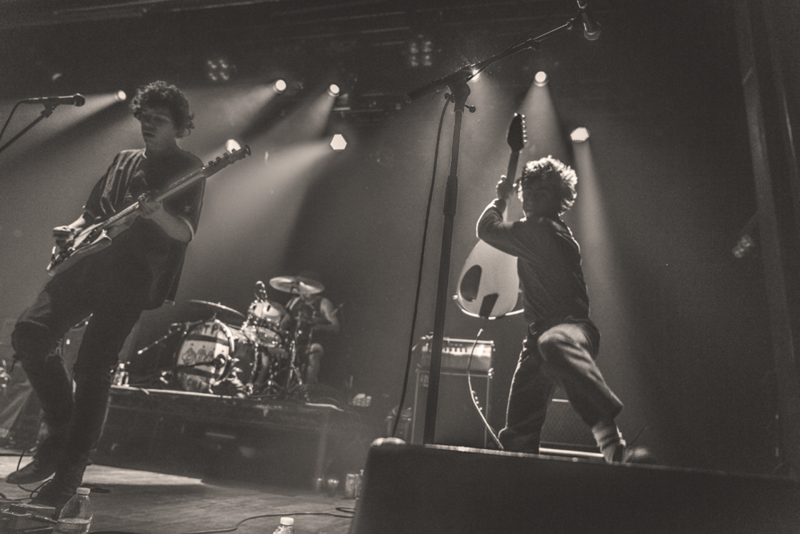 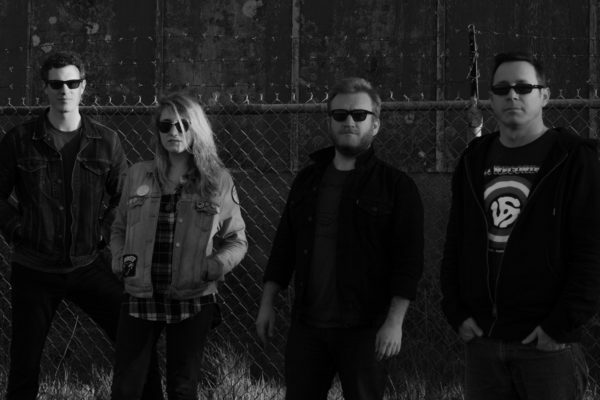 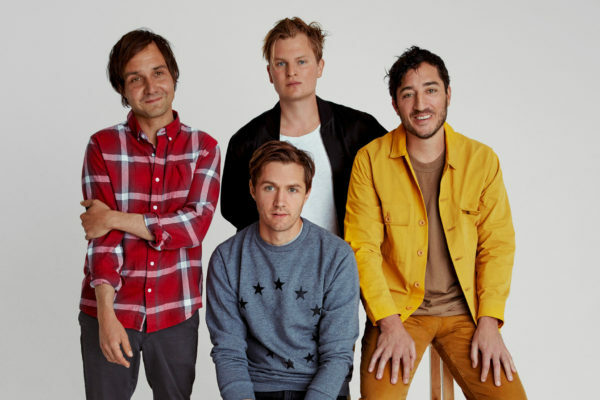 Some bands shrink when they step onstage, not these dudes – they explode, they give it their all and most importantly, they have fun while doing it.